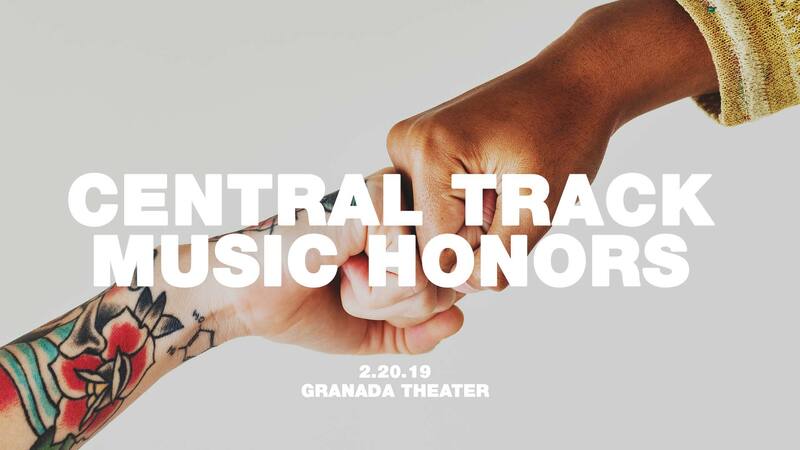 The inaugural Central Track Music Honors event will emphasize celebration over competition, hype inclusivity over exclusivity and spread love to all corners of the Dallas music scene by praising not just the efforts of the year's top performers, but also the photographers, videographers and other behind-the-scenes workers who contribute to their impressive efforts. An immersive, multi-stage experience that will utilize the entirety of the Granada's space, this event hopes not to hoist certain contributors above their peers but rather aims to recognize the noteworthy accomplishments of the contributors whose efforts merit distinction. Oh, and there will be no on-stage acceptance speeches. Less talk, more rock. No speeches, all party.